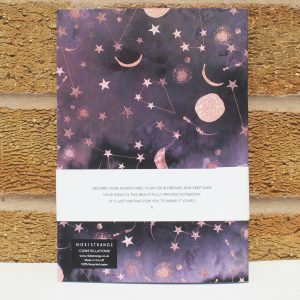 Record your adventures, plan your dreams and keepsake your ideas in this beautifully printed Constellations A5 notebook. 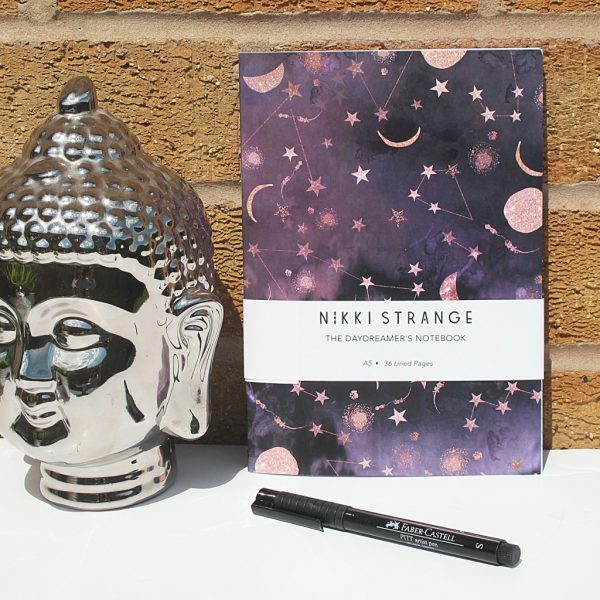 The dreamy starscape themed notebook makes the perfect gift for the star gazers amongst us! This new notebook is made from a 350gsm cover and comes with 36 lined pages. 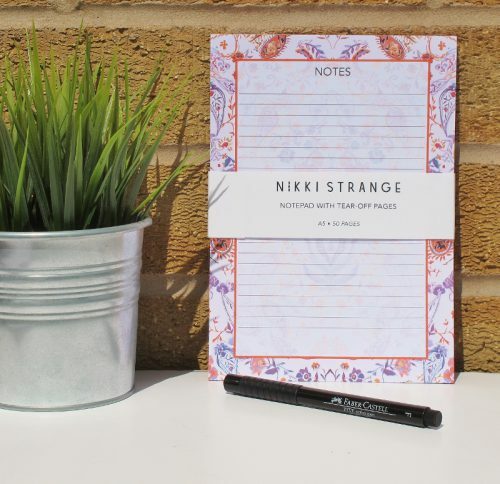 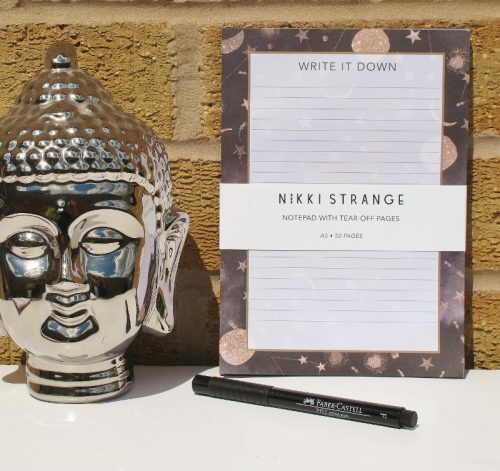 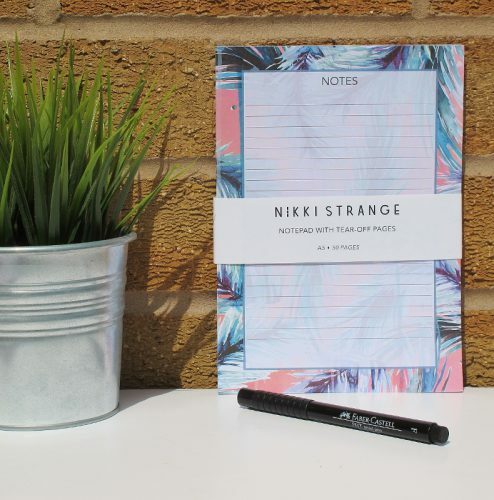 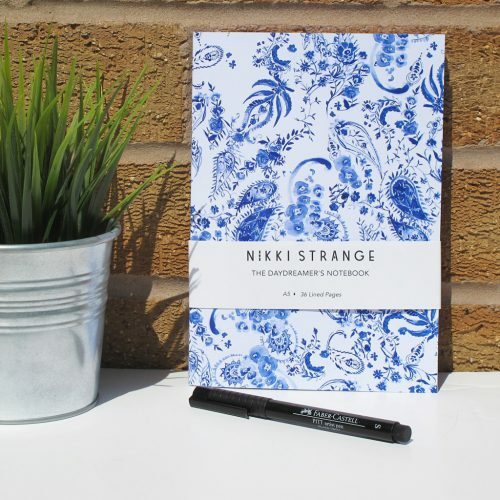 A5 in size, this notebook is perfect to take with you on the go and to slip into your handbag.